Home > MURS Takes Blurred Culture On “A Strange Journey Into The Unimaginable” > Murs. Press photo. Used with permission. 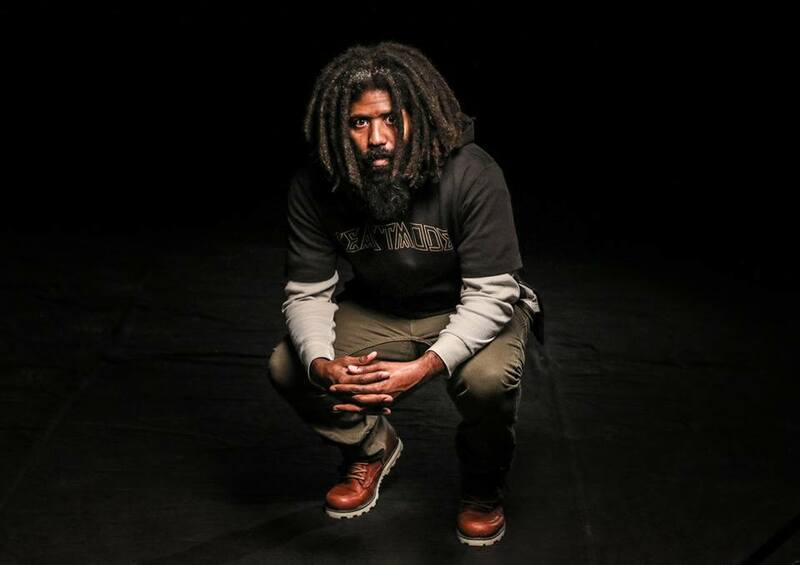 Murs. Press photo. Used with permission.